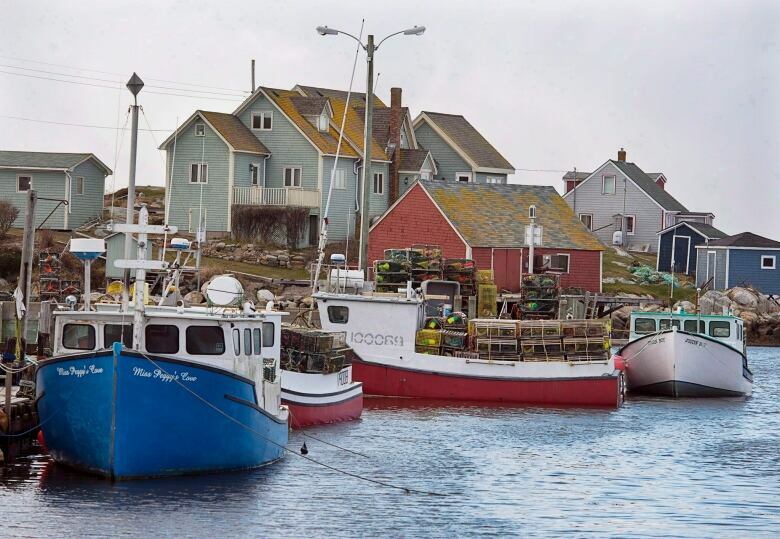 Canada’s fisheries minister says the impacts of climate change are a fact of life that will have to be factored in the management of Canada’s multi-billion dollar seafood industry. “That variable of climate change is new, and it’s a new variable we didn’t have to account for in the past. We’re going to have to account for it now,” Jonathan Wilkinson said in an interview with CBC News. Wilkinson was commenting on the first Atlantic Ocean status report issued by the Department of Fisheries and Oceans. It says warmer sea temperatures, less ice cover and changing currents in Canada’s Atlantic Ocean are the result of global climate change. The State of the Atlantic Ocean report, released this week, summarizes the overall health and trends in the Atlantic Ocean based on scientific research and monitoring from DFO and Environment and Climate Change Canada. Last week, Environment Canada released its own report. It says Canada is, on average, experiencing warming at twice the rate of the rest of the world, with northern Canada heating up at almost three times the global average. The DFO report says all three Atlantic zones — Newfoundland and Labrador, the Scotian Shelf and the Gulf of St Lawrence — are undergoing environmental changes. For example, it says warming sea temperatures off Nova Scotia have led to declines in northern shrimp and snow crab, which prefer cooler waters, but have helped drive a big increase in the lobster population. Species are also shifting. Silver hake has moved into Newfoundland, a possible indicator of changes that will be seen with climate change. The number of exotic warm-water species, such as John Dory, armored sea robin and deep-bodied boarfish moving into the region has increased. They are being caught more often. Some of the most important trends are taking place at the bottom of the food chain. Take the tiny animals drifting through the water column known as zooplankton. The most abundant, energy-rich species — a copepod called Calanus finmarchicus — is declining, while a smaller, less nutritious and warm-water copepod called Pseudocalanus is increasing and is now at record levels throughout the region. The change will make the ocean less productive with the potential to ripple throughout the food web. Dalhousie University biologist Boris Worm said the “extremely important” report shows the expected ongoing effects of climate change, but in unprecedented detail. “We see warming waters throughout the region. We see less oxygen as a result of warming waters and increased stratification, and we see lower levels of food in the water, particularly phytoplankton that has decreased over time,” Worm said. The report is careful not attribute all changes directly to climate change. Wilkinson is also wary of blaming it for every “microchange.” Still, he said there’s no doubt it’s real. “I think it’s very serious. Climate change is on us in terms of the impact we are seeing. We already seeing significant changes,” he said. A report on the state of the Atlantic Ocean will be released every four years. The next state of the ocean report will be on the Arctic Ocean, later this year.